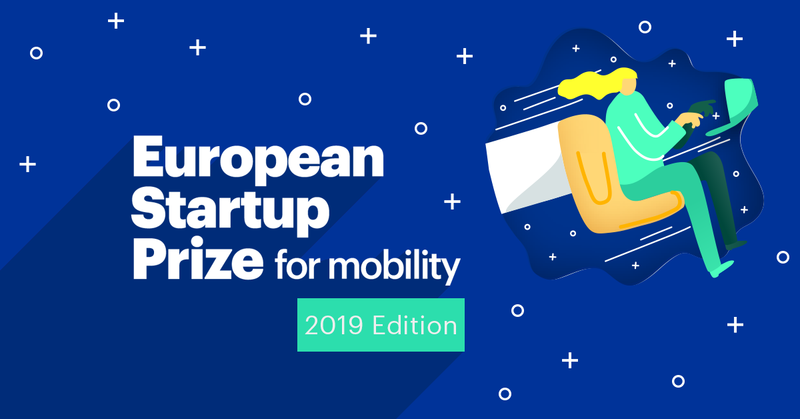 Applications for the second edition of the European Startup Prize for Mobility are now open via the website startupprize.eu until 21 January next year. This announcement came as part of the opening event held on Thursday 13 December at the Ministry of Ecological Transition and Solidarity in Paris. The event was attended by more than 300 people from the European world of mobility, including Mrs Elisabeth Borne, Minister Attached to the Ministre d’État, Minister for the Ecological and Inclusive Transition, Responsible for Transports. Applications are free and are open to all startups in the mobility and transport sector within the European Union wishing to develop on a European level. “In co-founding the EUSPM, our mission was to create the European leaders of tomorrow. We are convinced that the best solutions to the challenges we face are those that find their motivation closest to the ground, anywhere in Europe”, explains Jean-François Dhinaux, Director of Strategy at Via ID, startups accelerator in the new mobility sector.européen », explique Joël Hazan, Directeur associé au Boston Consulting Group, Fellow du BCG Henderson Institute, et co-fondateur du European Startup Prize for Mobility.